I had really high hopes that Emme wouldn't be a picky eater at any point of her little life. I have been giving her a variety of foods since she was 4 months old. I didn't want to make the same first-time mom mistake as I did with Ben. He became extremely picky after a stomach bug when he was around 10 months. It was so stressful and I told myself with Emme I would feed her everything we ate to avoid that stress. Well, life with kids is extremely surprising and most of the time no matter what our plans are, children always surprise us. She was doing great, eating every single thing we ate... from all types of Ecuadorian soups and dishes... to mango and every fruit and veggie possible. Unfortunately, we hit (what we think is...) the molar stage of her teething journey and now we are going through a picky Emme stage... she is getting better and I've started to try different on-the-go foods from stores like Wegman's and Target. Anything organic and natural is my food of choice when it comes to baby food that is not made at home. Which is why today I wanted to share a new line of baby foods called Yummy Spoonfuls Frozen Baby Food which is launching at Target stores this June 12. I decided to collaborate Target and Yummy Spoonfuls because I love their mission and what they believe in. 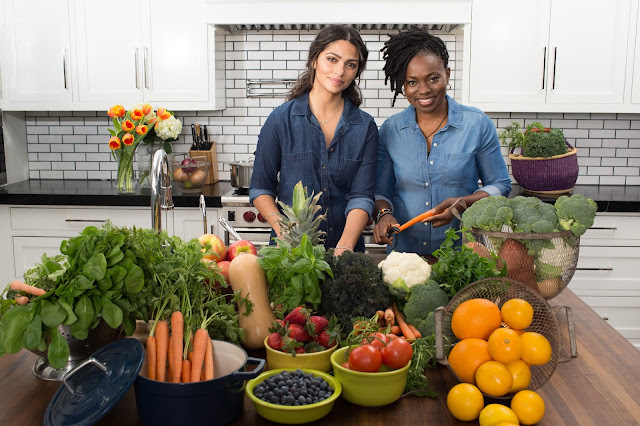 The brand is founded by Agatha Achindu and Camila Alves, they both enjoyed farm-fresh foods growing up and basically wanted to bring the same essence to Yummy Spoonfuls. 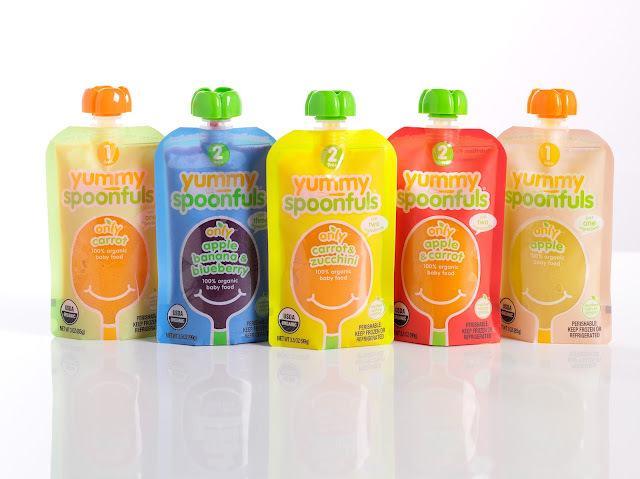 Both ladies have teamed up as co-founders to launch Yummy Spoonfuls—known for serving up small-batch, flash-frozen food (it seals in the freshness)—at Target. Our babies are our priority and so I am excited to try these foods for Emme next week and see how she will like them. There are 3 stages, depending on the babies age and Emme will fall into stage three, she loves to feed herself and I know that she will probably love the Chicken Broccoli Bites and Pinto Beans from the line. I can't wait to share what she thinks of these. For now, I am giving away a $20 Target gift card to one of you mommies, go check out my Instagram and comment the pic for a chance to win. I will be selecting a winner tonight! Thank you for reading this post. As you guys know I only collaborate with brands I truly believe in, thanks to you guys I am able to work with a variety of brands and companies, so thank you for the opportunity you give me and trusting my word.